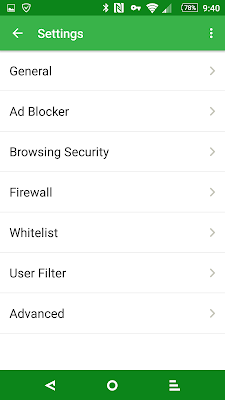 adblocker adguard ads [APP] Adguard - As the name implies, it blocks ads! 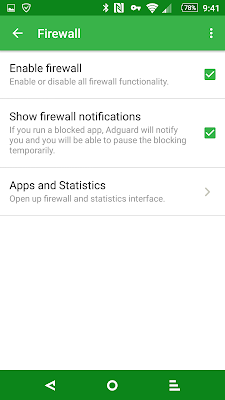 [APP] Adguard - As the name implies, it blocks ads! 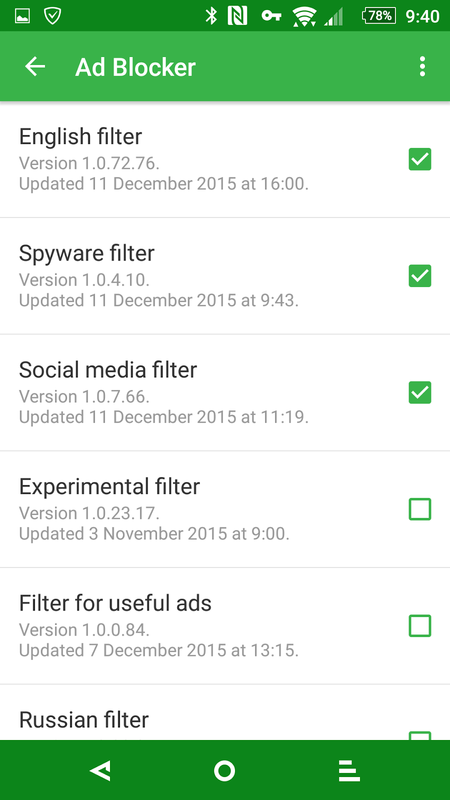 We all have various apps on our devices and more so free ones. Many of them have ads and quite honestly intrusive ones at that. 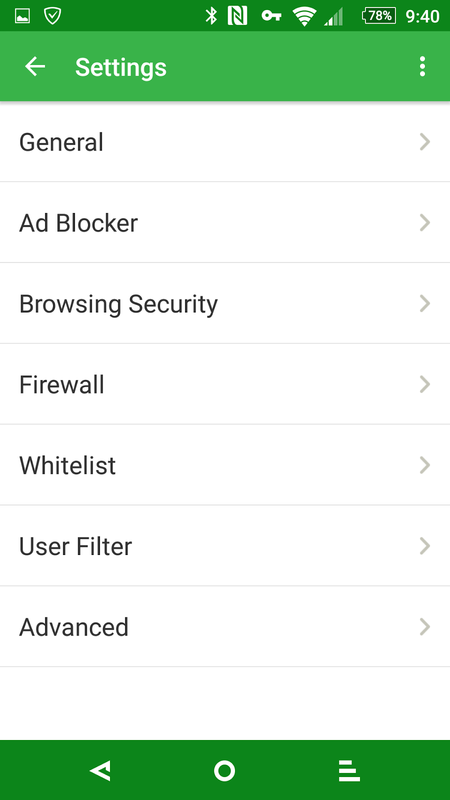 It's an unfortunate truth, but plenty of people are using all kinds of ad blockers that are available on the market. 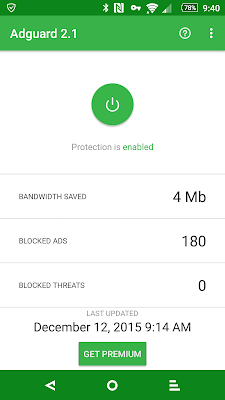 Adguard is one of the better ones on the market and at that offers a decent level of filtering if you're into that. 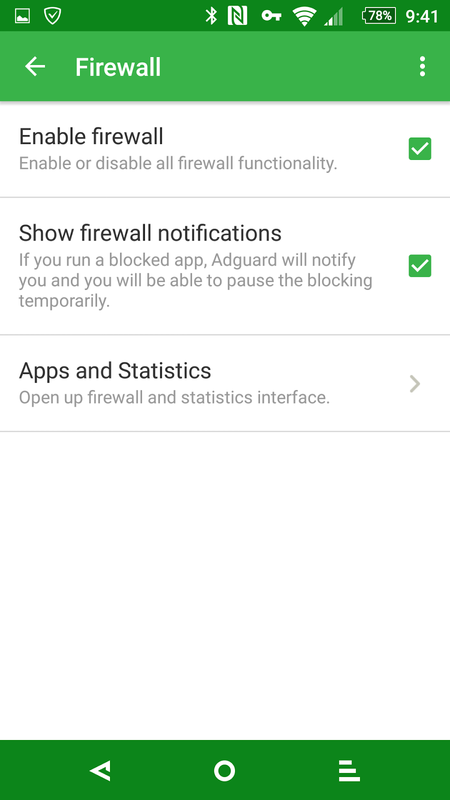 Adguard works like popular apps that you have on your desktop/laptop computers. Its such a controversial topic because many developers rely on ads for sustainable revenue, but you also have the other side of the coin where people, the consumers who are bombarded with ads and many find no interest in being the subject of ads on their personal devices. 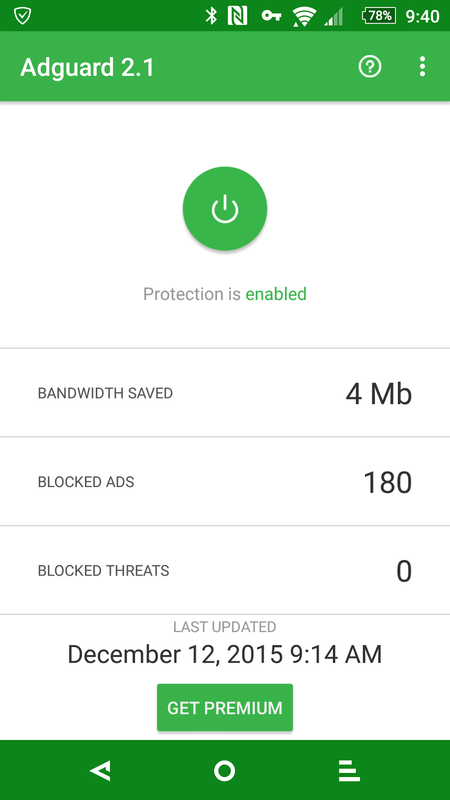 So this is why apps like Adguard exist. 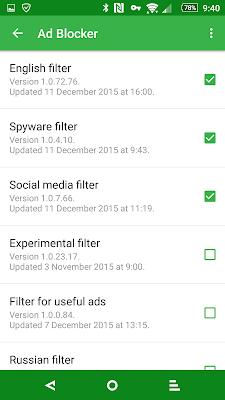 Unfortunately, do to its policies on Google Play, you can't get this app there. However, you can get it from their website www.adguard.com. 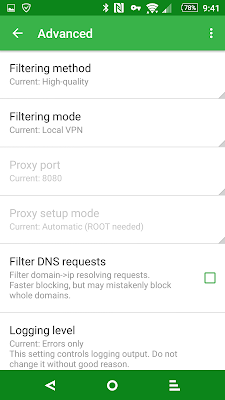 The application filters via a local vpn mode the ads generated by browsing online or within your apps. 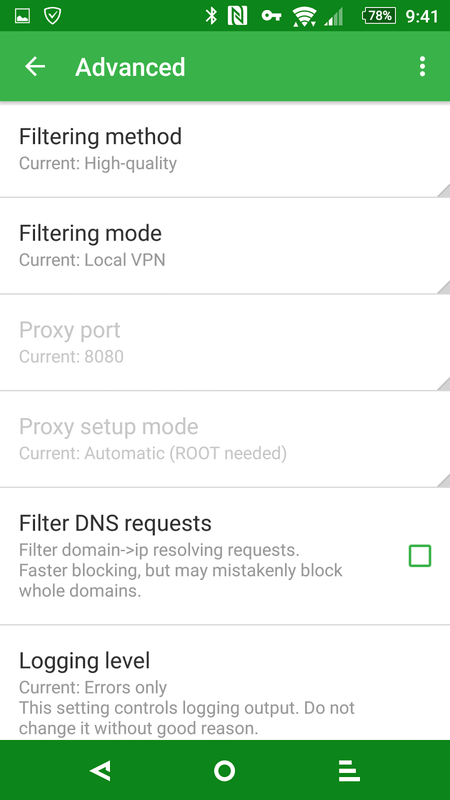 It also uses many of the various filters available to typical adblockers as well as the filtering list of malicious content. If you're familiar with an adblocker, you know exactly what it does.